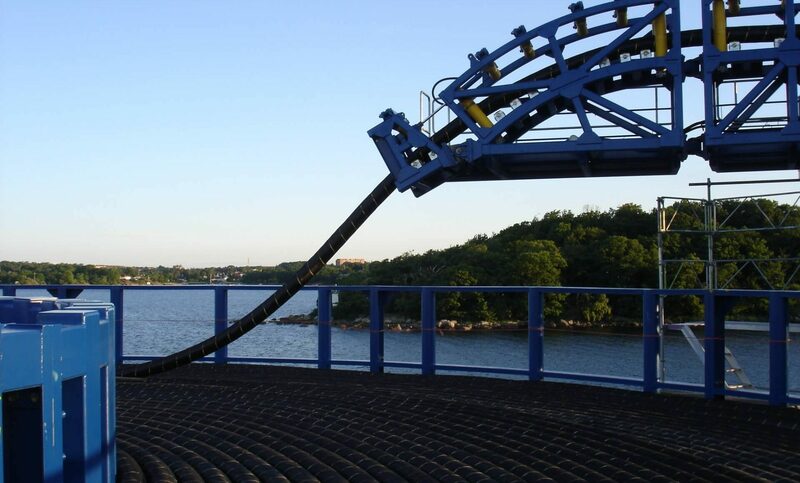 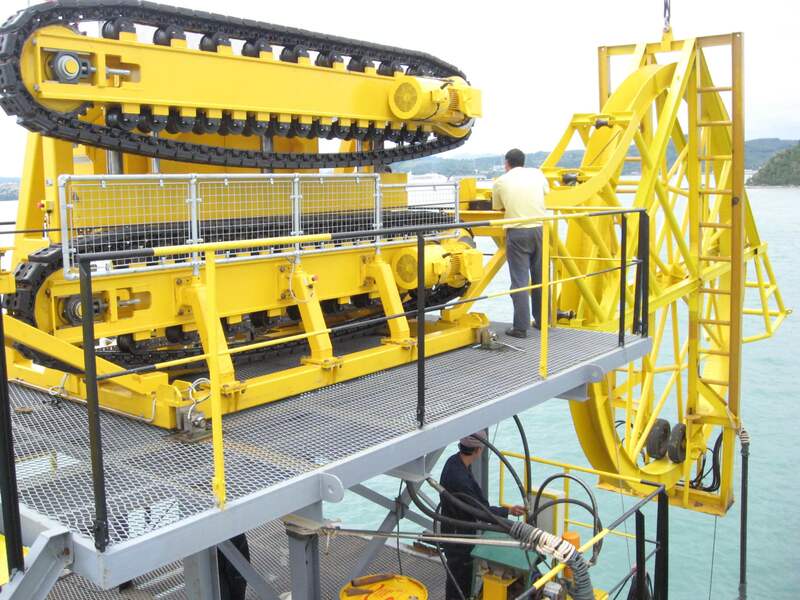 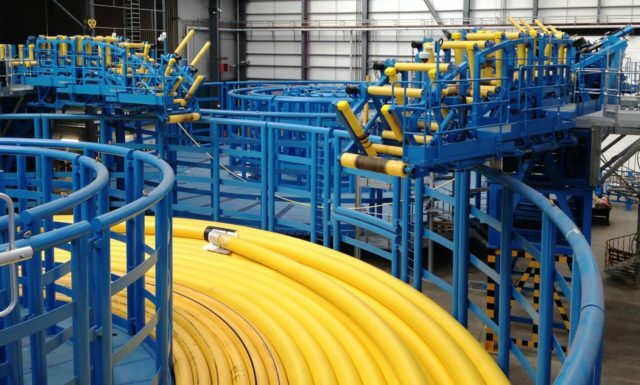 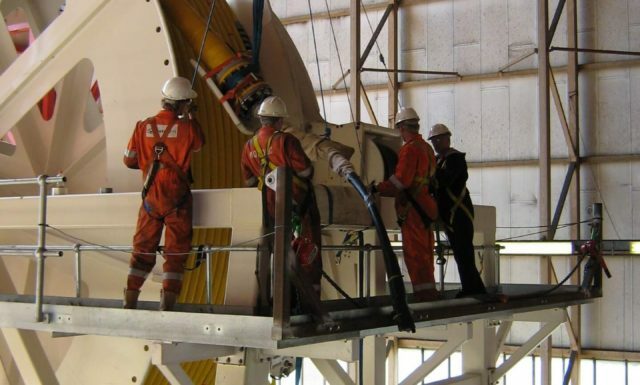 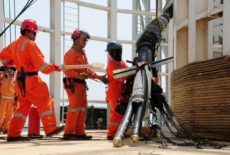 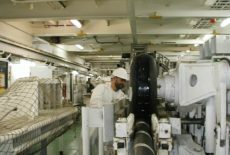 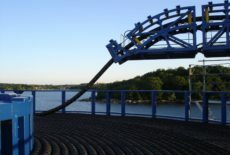 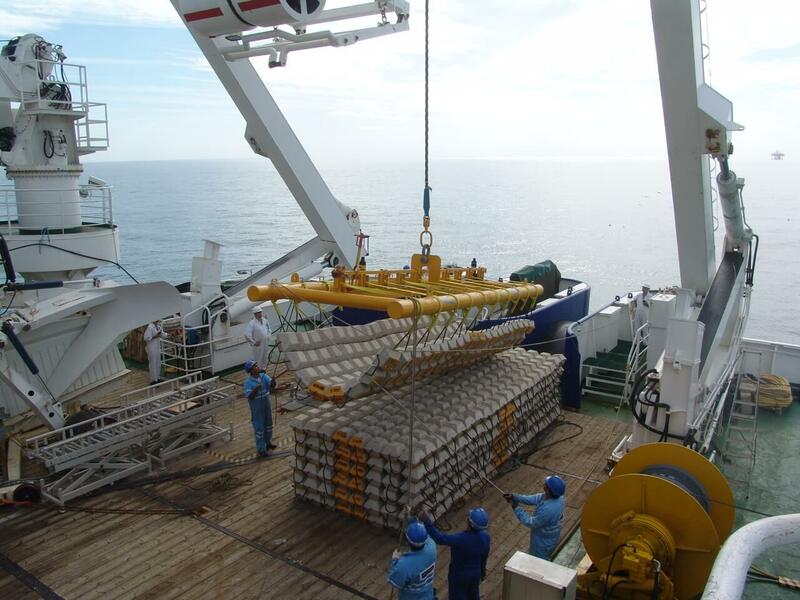 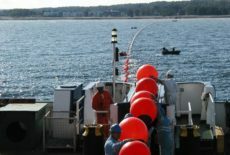 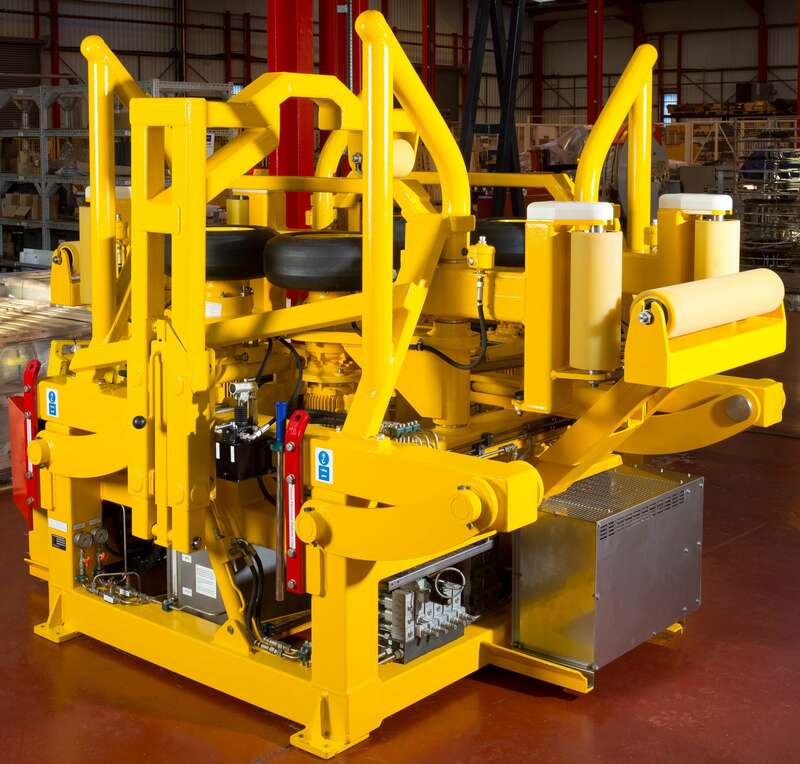 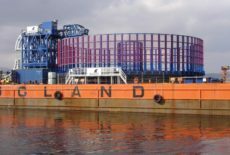 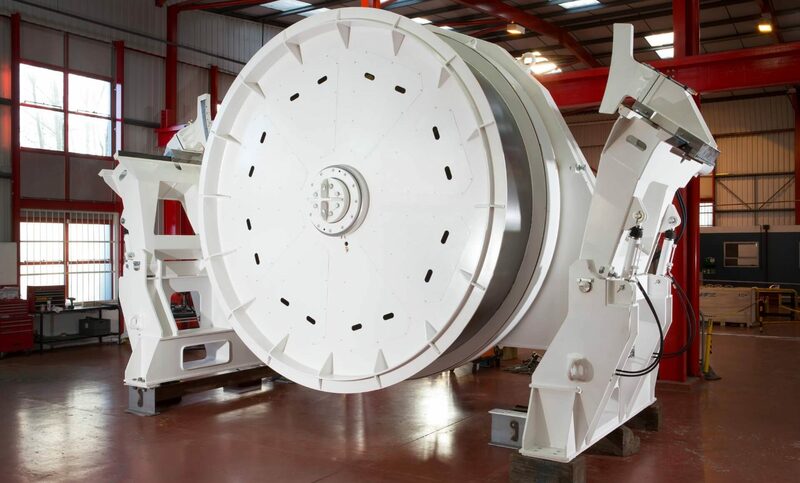 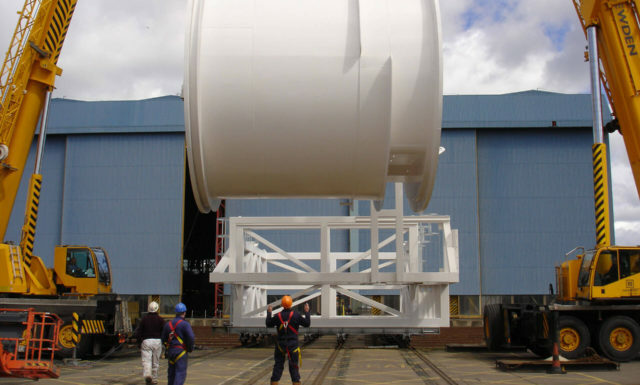 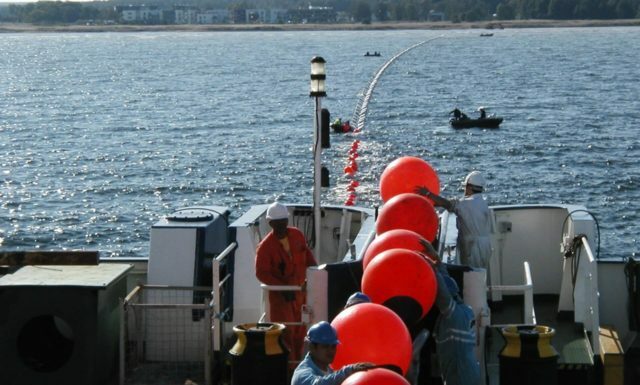 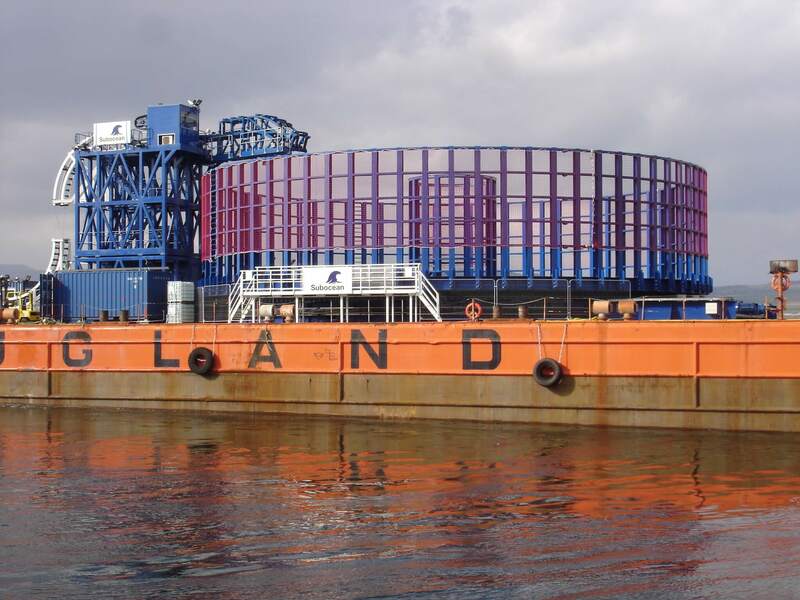 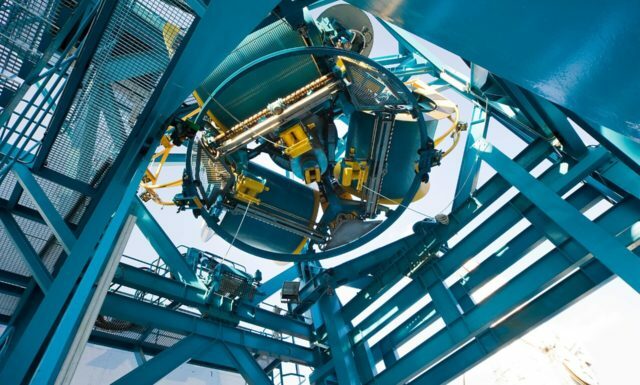 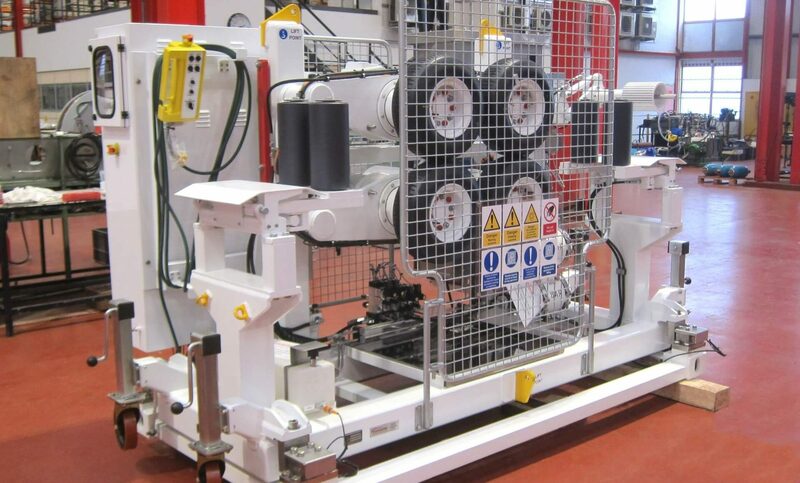 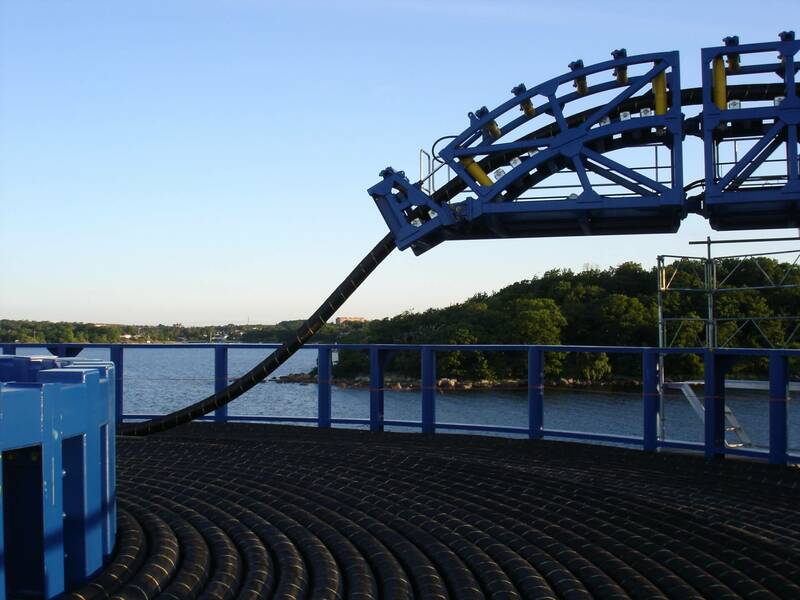 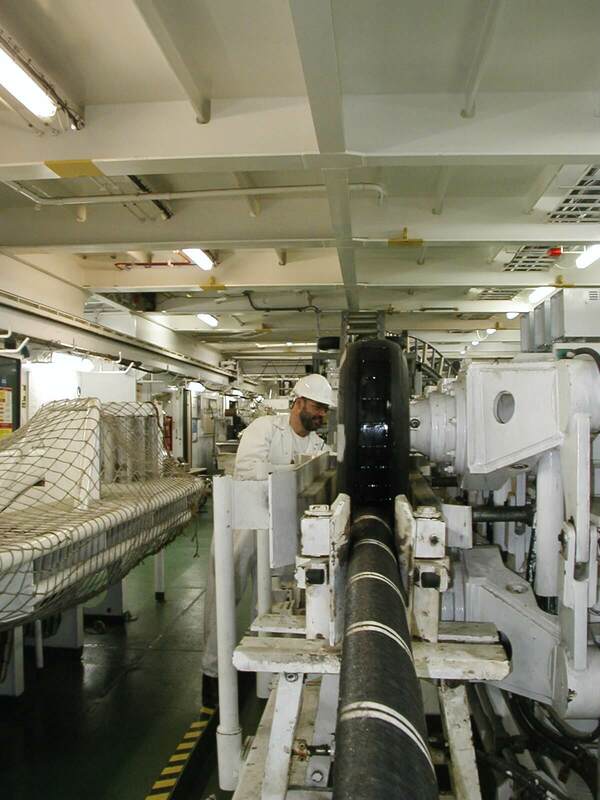 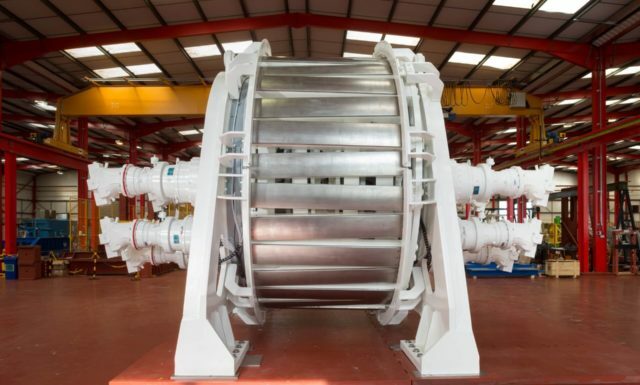 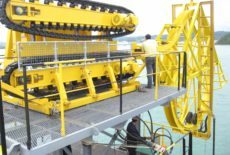 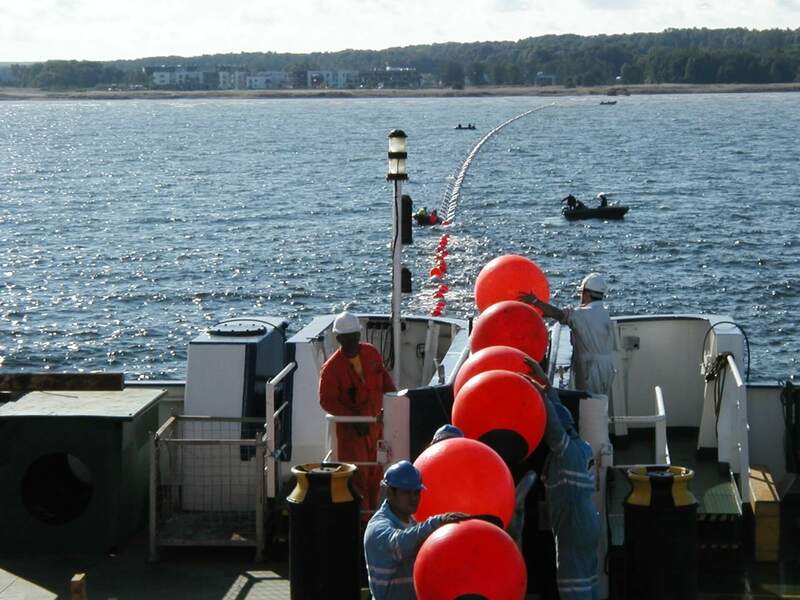 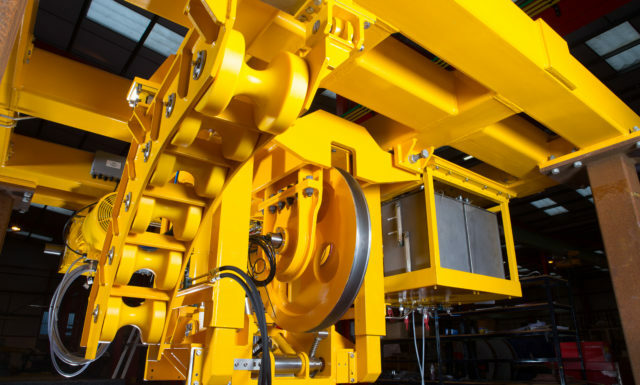 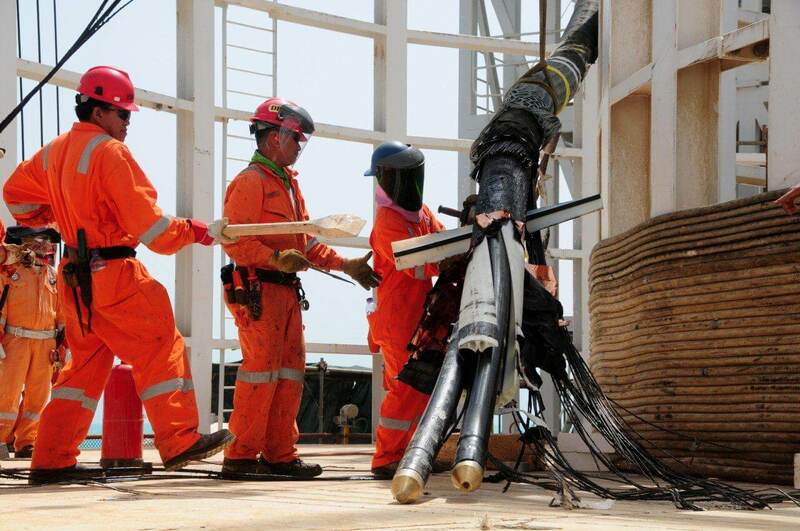 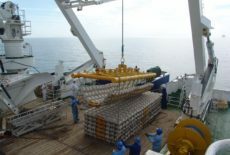 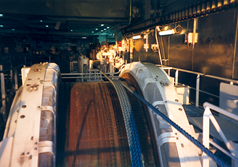 Parkburn supplies a wide range of cable lay equipment for onshore and offshore use. 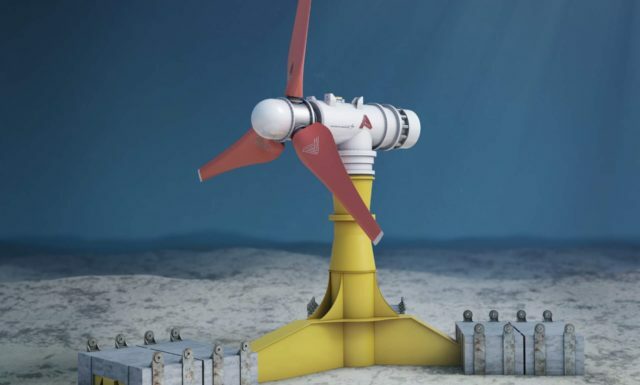 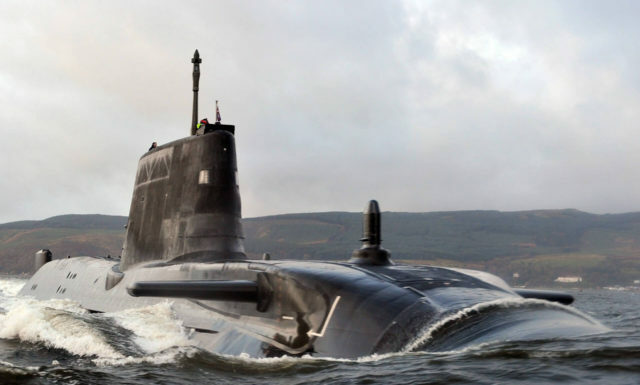 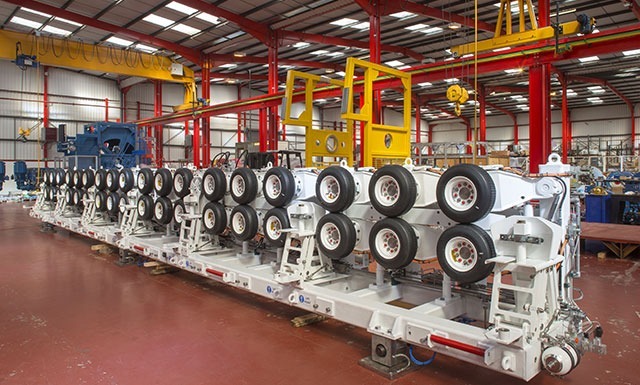 The Parkburn design philosophy is to provide, high performance, easily mobilised, rugged and reliable low maintenance systems consistently across its specialist markets. 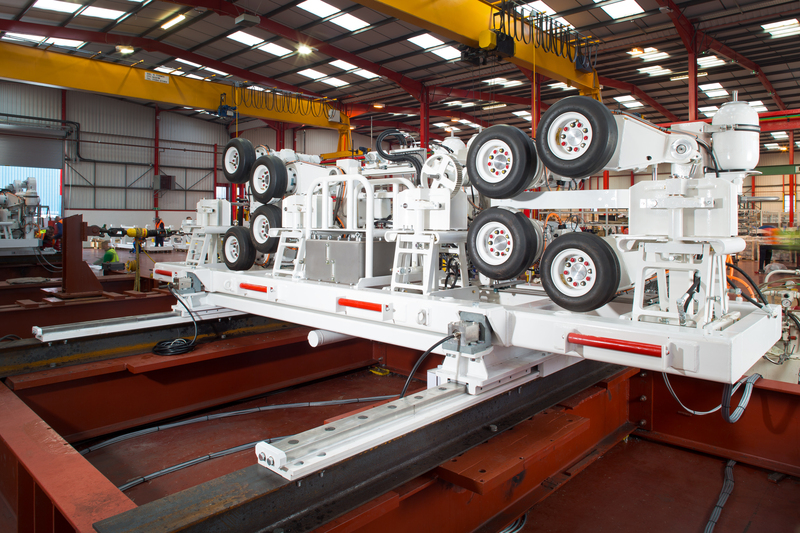 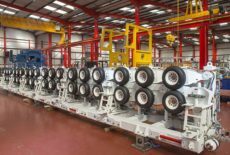 From large and fully synchronised Power Cable and Telecoms Fiber Optic back deck lay and repair systems, though to simple lightweight cable transporters, Parkburn takes pride in the services and equipment provided to its worldwide customer base. 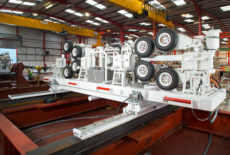 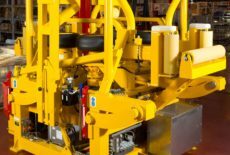 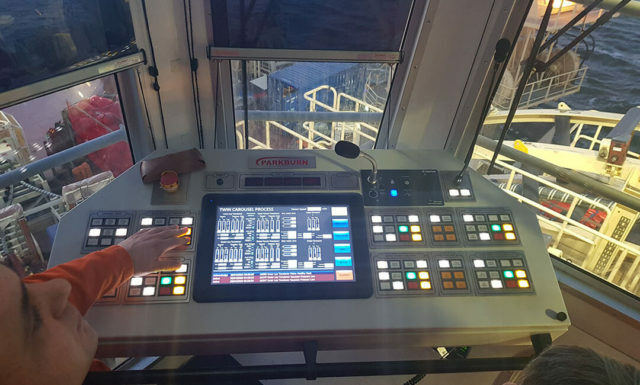 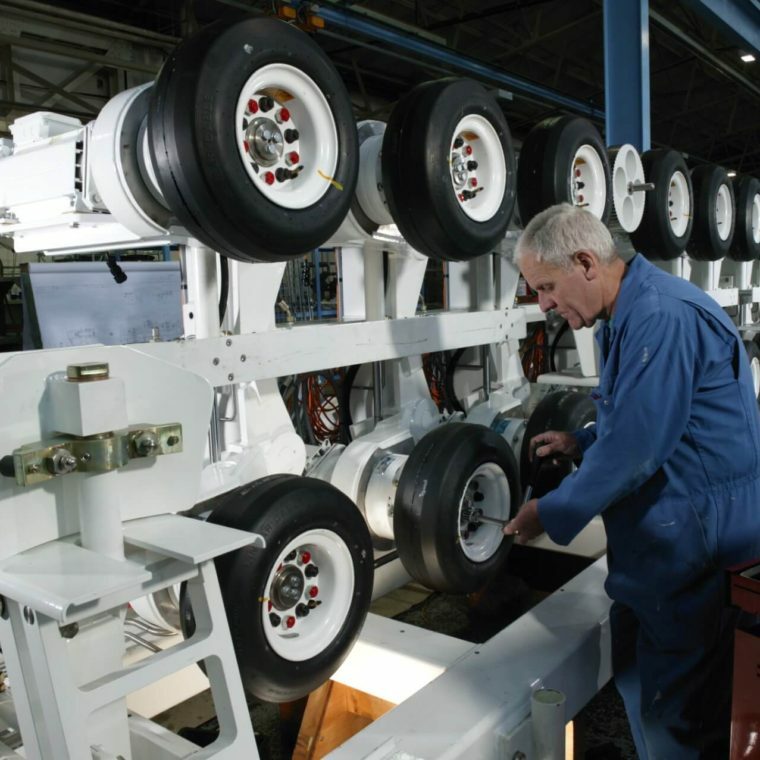 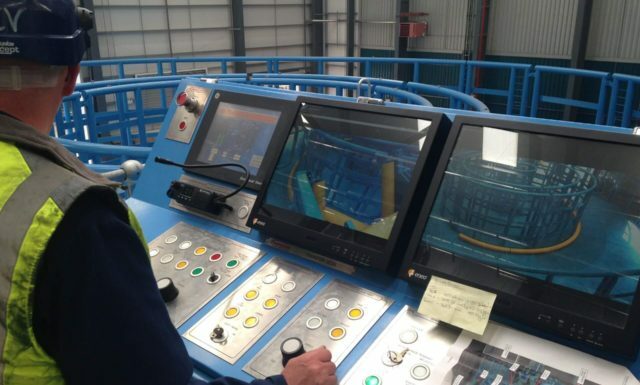 Utilising proven mechanical design philosophies in conjunction with state-of-the-art electronic drives and controls, Parkburn supplies heavy duty equipment for fast mobilisation and safe & simple operation, either as an individual stand-alone piece of equipment, or as part of a fully synchronised and automated turnkey back deck handling system.